The size of the fish produced was also a record. 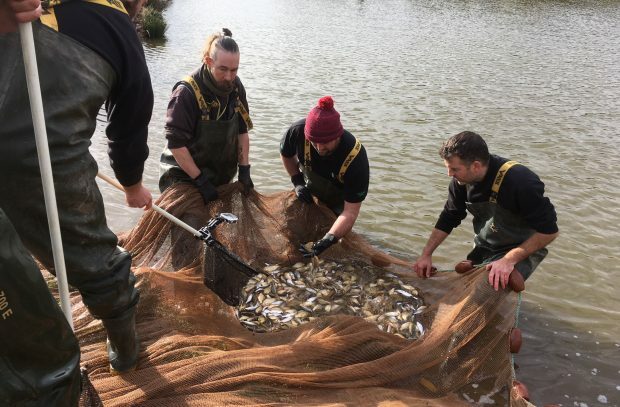 The press release was covered by ITV News Central including an interview with Alan Henshaw, EA team leader at Calverton explaining how the fish are used to restock waterways. The story was also carried in the Gedling Eye and Cumbria Crack.